"Simpler than that. We feel like there is a God." - Piers is totally inspired. "Poppycock, I'm afraid my dear. A good beekeeper is someone who has achieved a sound scientific knowledge of the job," - Piers has the wind taken from his sails. Eva and Gunter operate from different sides of the brain. 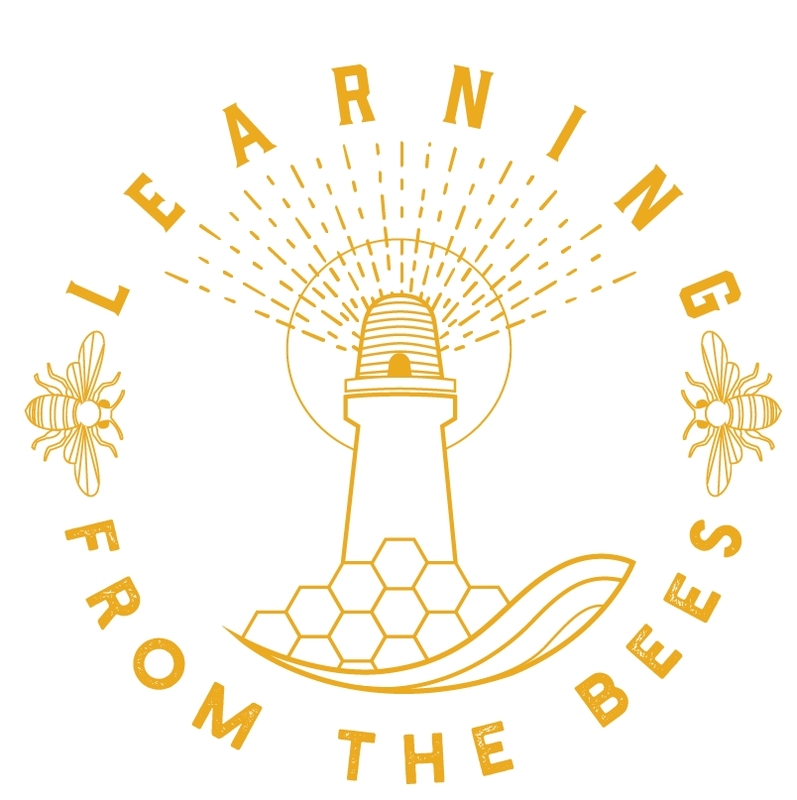 When science is separated from compassion in beekeeping, one can abusively control the hive and totally misunderstand the essence and metaphor of the bee. Aiming to be objective while also related, we can be inspired by the spirit of bees while quickly recognizing damaging practices such as the brutal artificial insemination of queens.